These terms are generally very confusing …. 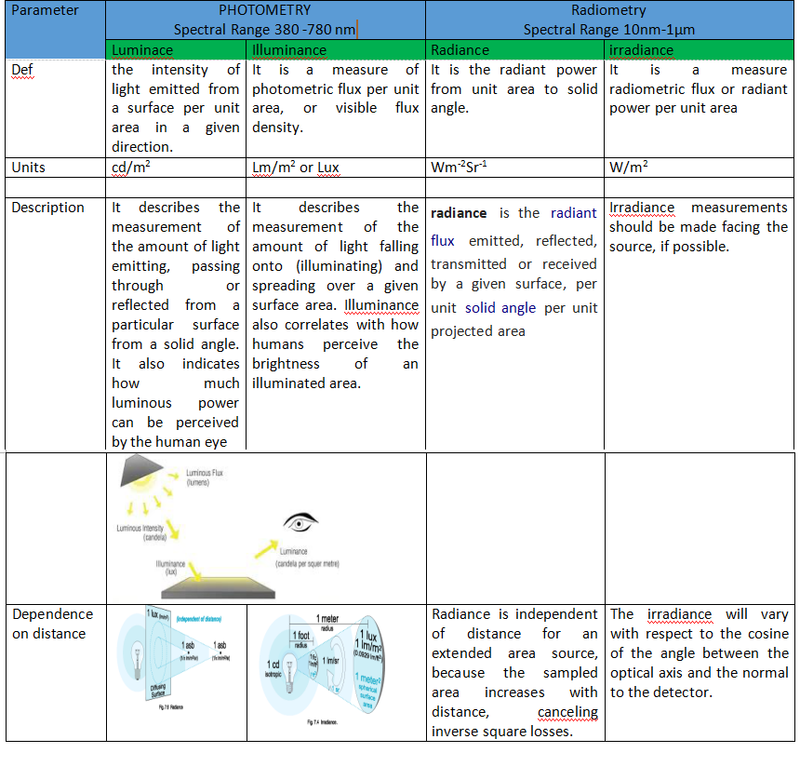 we have explained these terms in a tabular form as are easier to understand. To save the patient from injuries that may be caused due entrapment in non moving parts of medical bed, international standards are being made. 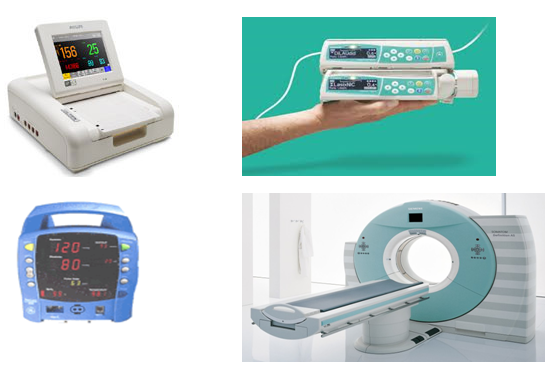 Testing is mandatory for all hospital medical beds both for children and adults as per IEC 60601-2-52 and BS EN 50637. Compliance testing is done in ITC India Pvt Ltd as per IEC 60601 for all medical equipment. For any testing requirement please mail info@itcindia.org or visit www.itcindia.org. Selection of SIDE RAILS Compliance is checked before and after application of the SIDE RAIL strength and latch reliability tests. Selection of mattress: Compliance is checked with the MATTRESS SUPPORT PLATFORM in the flat position unless otherwise noted as indicated in Table 201.101. The test shall be performed with the SIDE RAIL in all raised and locked positions. Compliance is checked by the following tests and inspection of the RISK MANAGEMENT FILE. Mass of head for ADULTS has to be considered both in the 60 and 40 diameter TOOLS in order to include persons with an atypical anatomy and older CHILDREN. A 4 year old, 95th percentile child’s head is 3.2 kg. Weight of TOOLS 3.3 kg has been chosen for safety reasons. Area of Tool representing neck diameter (40 mm): The neck diameter of 5th percentile child 0 – 3 months is 46 mm. We have to consider compression of tissue. The 5th percentile 12 year old child’s diameter is 72 mm; the mean is 88 mm. But the 5th percentile 18 year old is only 61 mm. Face breadth, frontal (brow ridges) 2 years, 5th percentile 73 mm; 12 years old 79 mm. All the medical beds and bed lifts must be marked with the maximum patient weight and the safe working load of the bed. The safe working load test is performed for patient safety, while serving for support or immobilization of the patient, risk of physical injuries and accidental loosening of fixing shall be minimize. 1 350 N, estimated to a mass of 135 kg of the PATIENT. 200 N, estimated to a mass of 20 kg for the mattress. Mass of the load supported by those attachments but excluding patient weight. 500 N, corresponding approximately to a mass of 50 kg for those parts of the MEDICAL BED 655 intended to be lifted by the BED-LIFT. For a foot rest, the part of the SAFE WORKING LOAD representing the mass of PATIENTS is dispense more in area of 0.1 m2 or whatever is available. The SAFE WORKING LOAD of the LIFTING POLE (included PATIENT handle) must be at least 750 N.
Many explosions in mobile batteries, laptops, notebooks car batteries etc. are seen in past few years. There are many reported incidents due to battery explosion in mobile phone, laptops, cars, vape, Hover board and many more … What were the reasons of the explosion…. 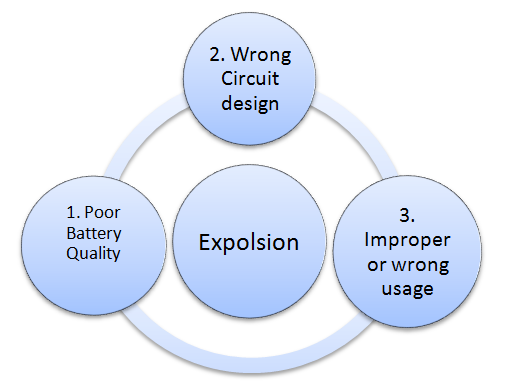 How do Non compliance batteries effect User, supplier, manufacturer, importer? Spillage: hazard linked to the corrosive and flammable properties of the electrolyte. Toxic or harmful Gas Emission like CO.
To avoid above said incidents on Battery explosion, Compliance testing is necessary for all manufacturer, Importer and supplier. Secondary batteries or portable batteries or rechargeable batteries are to be tested as per IEC 62133 / IS 16046. ITC India Pvt Ltd is leading service provider for all kinds of battery testing including IEC 62133 / IS 16046. All types of cells, protection circuit, battery management systems, battery packs ITC India is in the good list of clients. For any query please write to us at info@itcindia.org. ITC India Pvt Ltd is performing Lithium ion battery testing as per IEC / IS / UL/ EN Standards. If you are looking for a competent Laboratory that have ability to perform IEC 62133 testing and certification in a fast and professional way, please contact us! For more information write to info@itcindia.org. A lithium-ion battery is a power storage product in which lithium-ions move through an electrolyte from the negative electrode to the positive electrode during battery discharge and from the positive electrode to the negative electrode during charging. 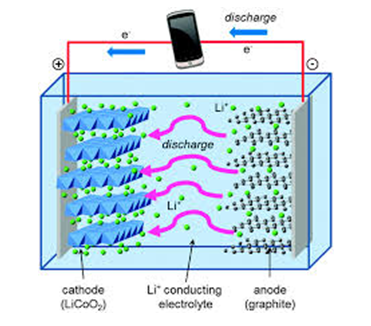 The electrochemically active materials in lithium-ion batteries are typically a lithium metal oxide for the cathode and a lithiated carbon for the anode. The electrolytes can be liquid, gel, polymer or ceramic. For liquid electrolytes, a thin micro-porous film provides electrical separation between the cathode and anode. Due to above said advantages, Lithium ion batteries become more dominant rechargeable battery. As per IEC 62133/ IS 16046 Cells and batteries shall be so designed and constructed that they are safe under conditions of both intended use and reasonably foreseeable misuse. Many of the tests described are very similar to those described in UL and IEEE Standards. However, a few tests specified by IEC are unique like “free fall” test which requires multiple drops of a cell or battery on a concrete floor, an overcharge test for cells that requires protection from high-voltage overcharging. List of test is as below……. Itc India Pvt Ltd is a testing and certification company which is well known for its excellent track record for the best customer satisfaction. We have never compromised on the quality and the services that we provide to our customer. We believe in keeping the customers happy and providing those services at a very competent price. We have an excellent staffs who will guide you with their best ideas by keeping in constant touch with your company and informing about the market trends. 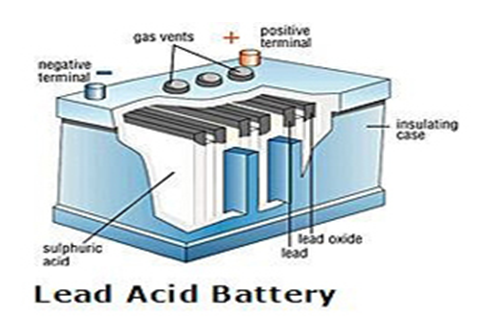 These vented lead acid batteries are also known as flooded or sealable or wet cell batteries. These batteries have terminals- negative terminal and positive terminal on their top or sides along with vent caps on their tops. This segment of IEC standard is related to lead- acid cells and batteries those are particularly workable in fixed locations, which means that these batteries cannot be moved from one place to another. These batteries are permanently connected to the load and the d.c. power supply. The designing of the cells and batteries shall be in such a way that they are able to withstand all the mechanical stresses during hauling, packing, handling etc. Capacity test is done to ensure whatsoever is claimed by the manufacturer is available or not. The other test like charge retention test helps us to see the strength of the charge present in battery if we put it in idle condition. Some of the measuring instruments that are used while performing the other tests are voltmeter, ammeter, thermometer, hydrometers etc.